Please rotate screen and view in Landscape mode! Peer Support at the Institute of Mental Health exists to improve the lives of those with anxiety and depression. Their success took them to various parts of the UK but they needed a national campaign that would communicate the power of what they do. 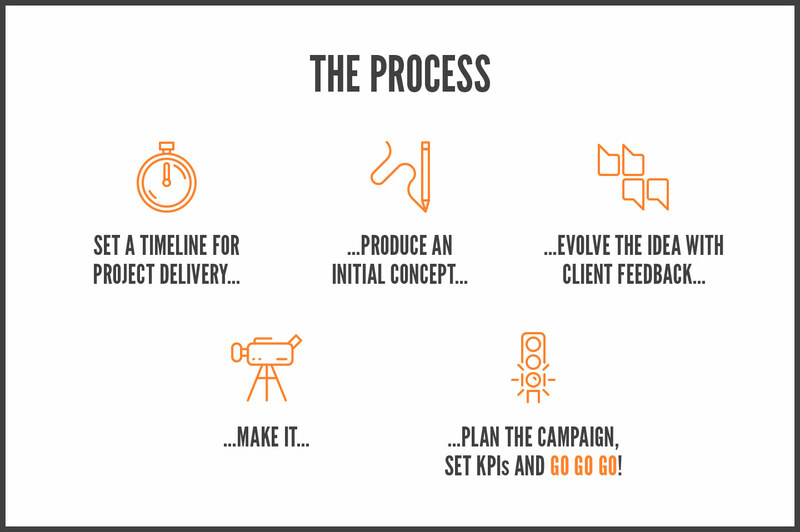 They saw video as the ideal tool to do that, and Apricot, being able to create a campaign, they saw as their ideal partners. The process was one of collaboration. Apricot learned as much about the service they provided as possible and crucially, their audience. 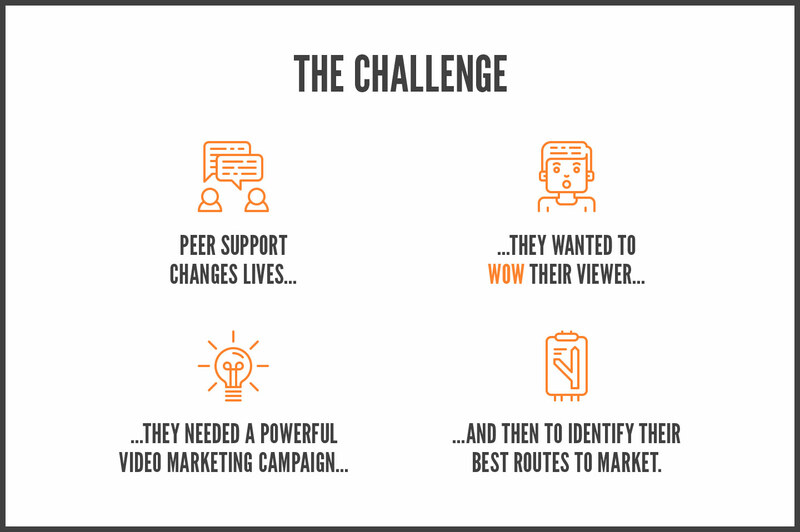 With intimate knowledge about who would be watching the video, Apricot were able to guide the development process effectively while taking on board the ideas of the client. 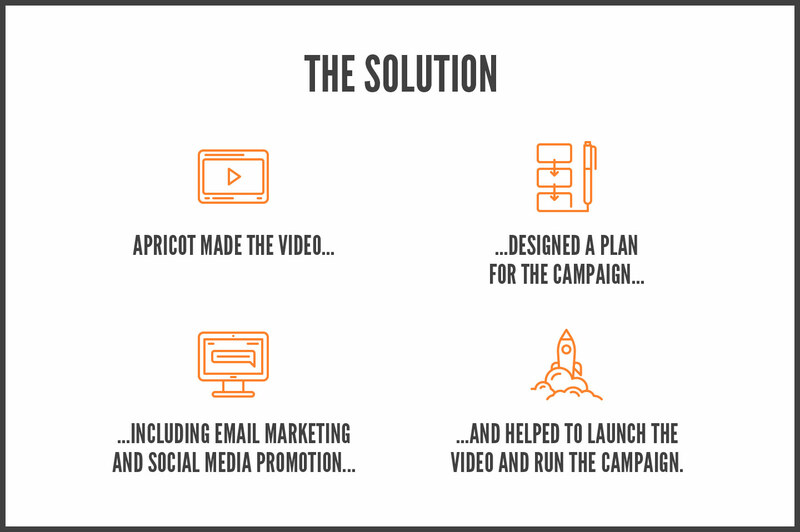 The solution that Apricot provided was a video (delivered in formats for both online and offline use), a promotion campaign was designed that would put the video in front of those who mattered. 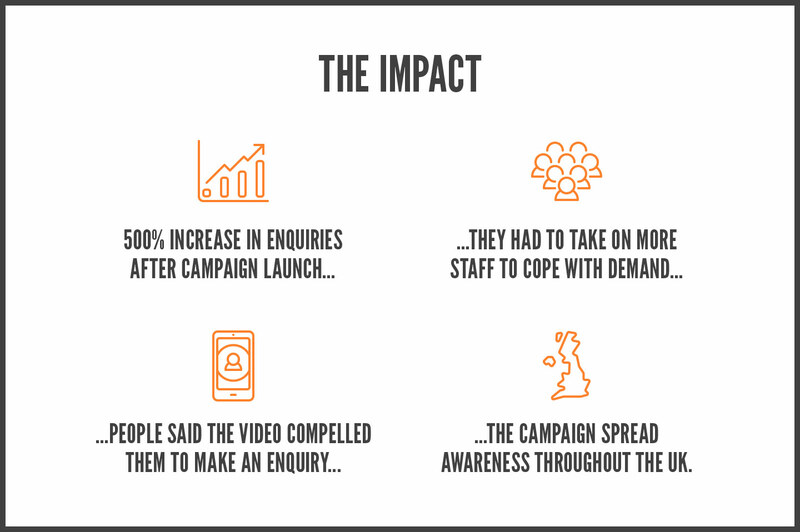 Then this campaign was launched with Apricot's help using social media and email as key tools. The Peer Support team were inundated with new expressions of interest. With many people saying they had seen the video and that had inspired them to get in touch. The demand was so great that they needed to take on more staff and their work went national.